Jean-Pierre Allain created all the wonderful arrangements on the Jazz Winterlude cd as well as lending his immense talent on piano. JP as we call him, has the fastest fingers on piano and is one of the favourite pianist for many singers in the Ottawa region. Since the late 1970s, Jean-Pierre Allain has established himself as one of Ottawa’s favourite pianist-accompanist-arrangers in many of the region’s best ensembles, including the Vernon Isaac Big Band, the Champ Champagne Orchestra, the Ottawa Saxophone Quartet, and smaller groups led by such notables as Hugh O’Connor, Rene Lavoie, and Brian Tansley. He has led his own trios, quartets, and quintets during the Festival franco-ontarien, the Ottawa and Halifax Jazz Festivals, and, for many years, has performed at the Montreal Jazz Festival. He has led Ottawa-based rhythm sections accompanying such jazz exponents as Eddy Davis, Kenny Davern, Warren Vaché, and Nicolas Payton. Jean-Pierre has also recorded many concerts for radio broadcasts, including a 2-hour show celebrating CBC Radio’s fiftieth birthday, featuring the works of both French and English Canadian composers, and one featuring compositions by Cole Porter. One of his favourite projects was a 2-hour recital of Gershwin music, interpreted by his sister Ann on vocals and arranged in a way that merged originality with the author’s original intentions. This program was presented twice as part of Les Concerts Ponticello, where it was often referred to as the best concert of the year. 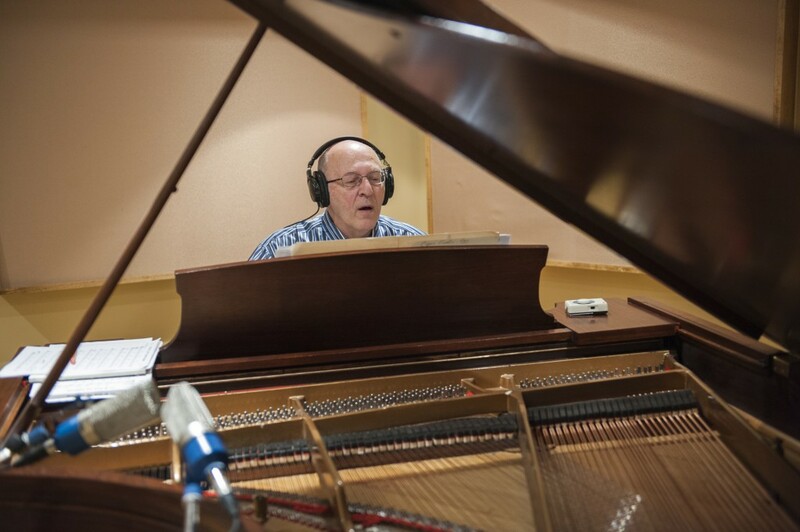 More recently, Jean-Pierre participated in the recording of CDs with many jazz singers from the region, as leader, arranger, pianist, and composer. 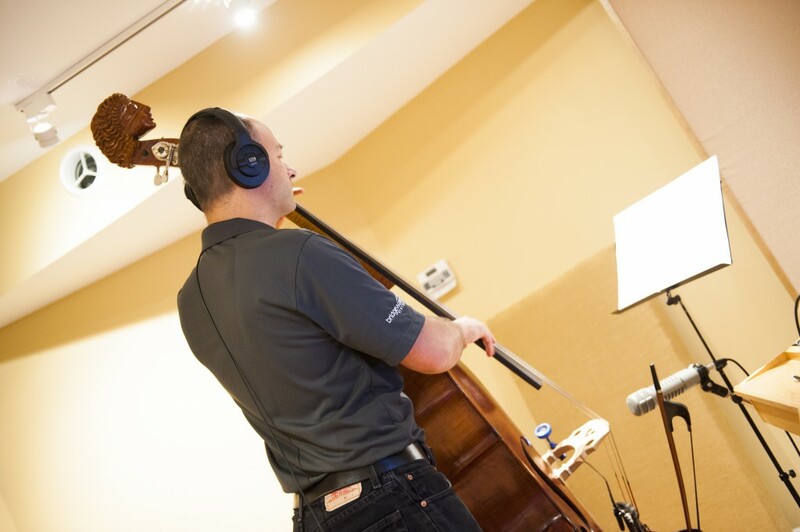 Normand Glaude is the owner and operator of the Morning Anthem studio and in addition to playing bass like only he knows how to do, he did all the recording, mixing and mastering for the Jazz Winterlude cd. Without Norm’s ears, we wouldn’t be here! He has been active on the Ottawa music scene for over twenty years, working as a double bass and electric bass player. He regularly performs locally, and occasionally accompanies out-of-town artists. 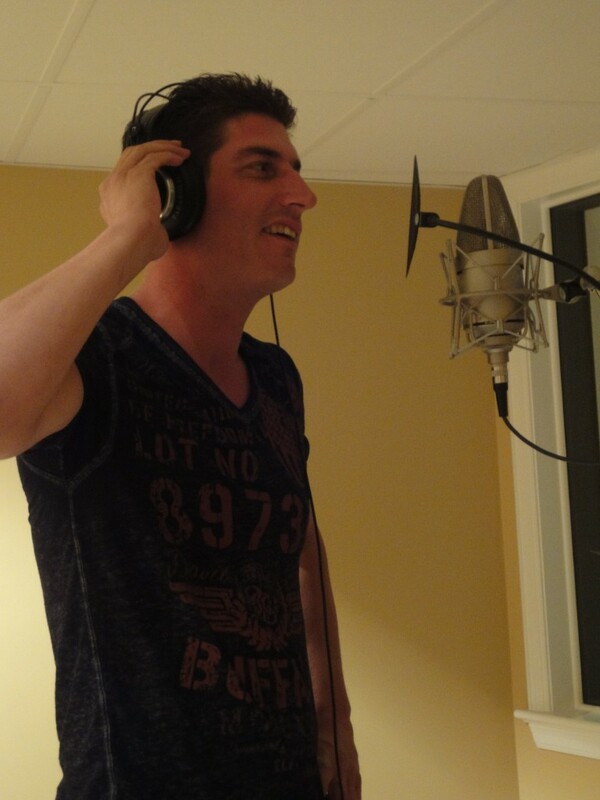 He also produces and engineers recording projects with local artists. Some of his performance credits include Marlene Verplanck, Michelle Grégoire, Martha Brooks, Guido Basso, Jefferey Smith, Bob Newhart and Mimi Fox. Who doesn’t love Mike?! He has a personality that matches his talent which makes him…very busy! We were lucky to have him on this project and to call him a friend! 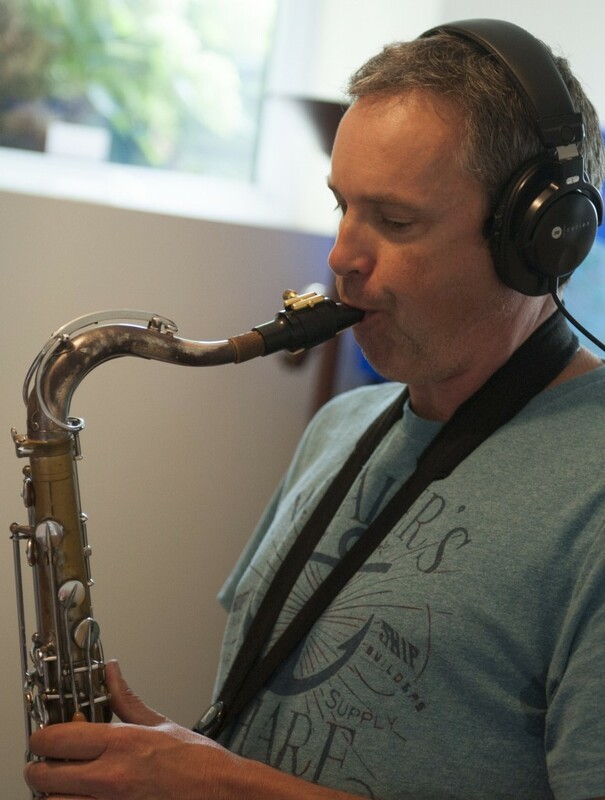 A native of Ottawa, Mike has more than 20 years experience in the music industry as a saxophonist and educator. He holds a BA MUS from Carleton University, where he now teaches saxophone. His teachers include Kirk MacDonald, Alex Dean, and George Garzone. Some of his performance and recording credits include Natalie Cole, Josh Groban, Alanis Morissette,John Pizzarelli, Lou Rawls, Bob Newhart,and Bernadette Peters…and Jozée Devoua;). Mike frequently performs with the National Arts centre Orchestra as part of the CTV POPS series. In 2009 Mike co-released a CD with pianist Mark Ferguson. “HOME” has enjoyed frequent radio airplay including CBC’s “Tonic” with Katie Malloch. In 2007, Mike founded the Ottawa Saxophone Camp. This annual three week camp has grown to 47 saxophonists of all ages and abilities. Mike is very proud to be the musical director of the 2010 OCDSB Secondary School All-Star Jazz Ensemble. Mike is the co-founder of the Carleton University Jazz Camp. This annual camp combines emerging high school students with some of Canada’s elite jazz educators. Tom has the best attitude we could ask for. Still approaching all projects like they were his first, he lights up a room with his smile and great sense of humour. Tom jumped right in when we asked him to join our project. We are so happy he could join us. Tom Denison began his musical career in Ottawa 25 years ago. 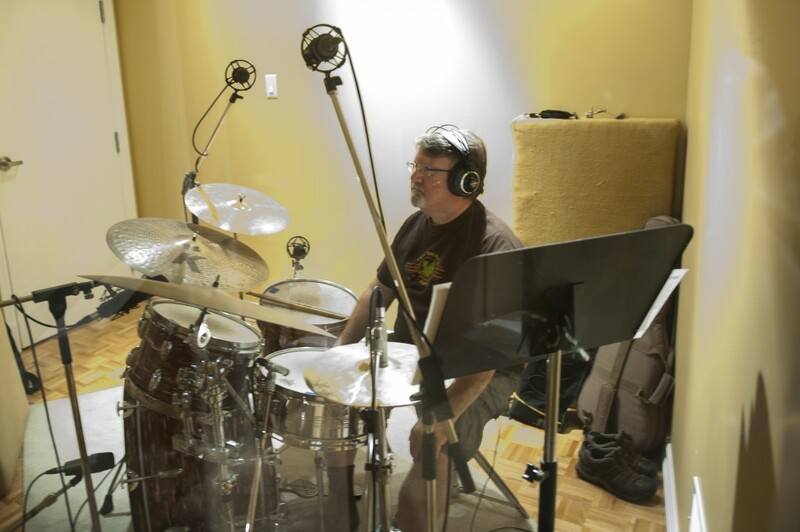 As a bass player and drummer, he has worked with such greats as Mel Torme, Kenny Davern, and the Smuthers brothers to name a few. In addition to this, Tom has been a regular performer at the Montreal, Ottawa, and Halifax jazz festivals. Tom has appeared with various artists on television for the CHEO and Heart institute telethons of Ottawa and has performed jingles and jazz broadcasts for CBC Radio Canada. Jean and Jozée have known each other since highschool. Jozée couldn’t think of a better male voice to join her in singing the popular duet: Baby It’s Cold Outside on the album. Jean Cousineau has been singing and playing guitar since highschool. Known for his great “Elvis” like voice, he performed with his classmates in a band called “Synchro”, a group renowned for their “Glee” like performances. Together, they performed in many sold-out concerts at the Festival des Mongolfières, The Museum of Civilization and other stages in the Ottawa region. His passion for music has always been a part of his life and he continues to work on musical projects as they come up. One of the original members of the Swing Addiction group and Jazz Winterlude project, Denis was unable to complete the album due to an in-ear injury. We thank him for his contribution and enthousiasm throughout the journey. We wish him all the best! 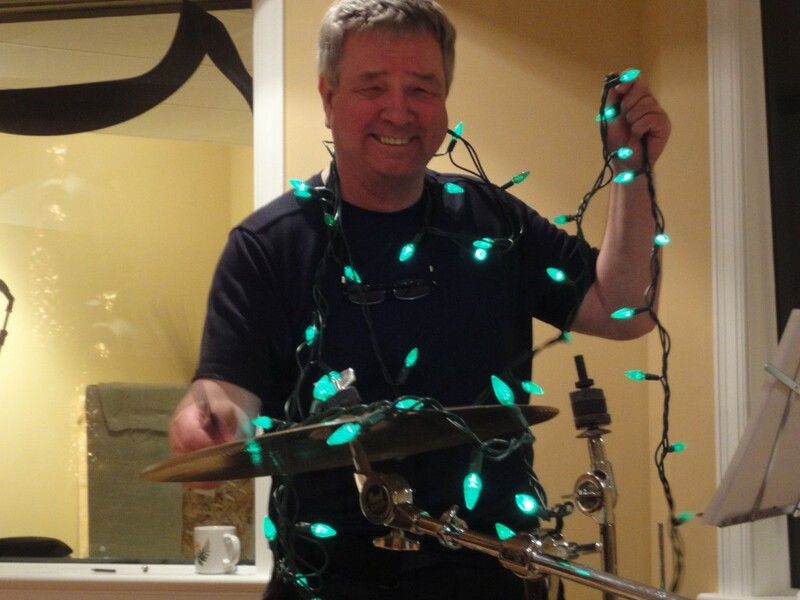 Denis Ouellet has been a drummer in the National Capital Region for more than 30 years. He was the drummer for the RCMP band for most of his career. Since his retirement from the RCMP, he has played with most jazz musicians in the area and participated in multiple recordings as well.